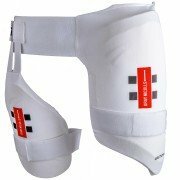 2018 Body Protection Range brought to you by All Rounder Cricket. 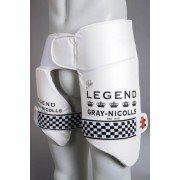 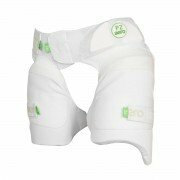 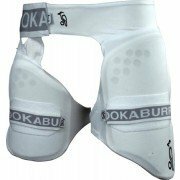 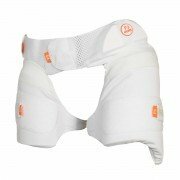 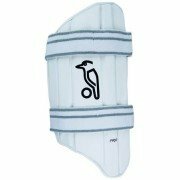 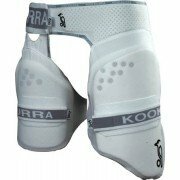 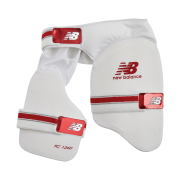 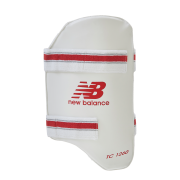 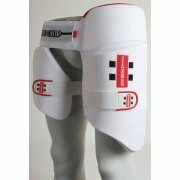 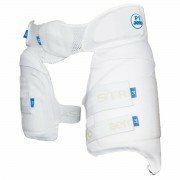 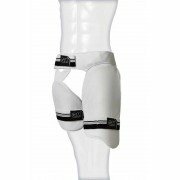 Offering a wide range of body protection and thigh pads throughout the store. 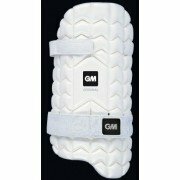 Our range brands of body protection consists of Aero, Gray Nicolls, GM & Kookaburra.